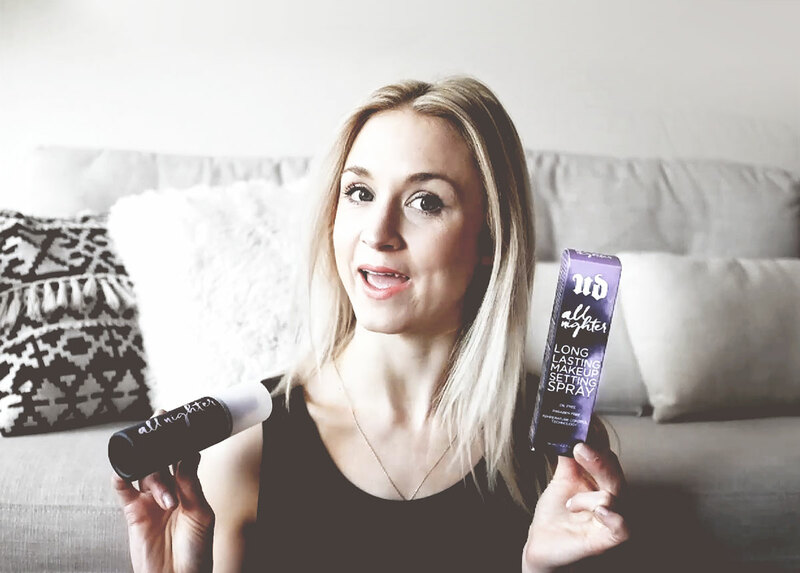 I was really impressed with Urban Decay's All-Nighter Setting Spray. Not only is it weightless and odor-free, it's also oil and paraben-free so you don't have to worry about breaking out. I loved that it dried fast and didn't leave my face looking shiny or feeling wet. At the end of the day, my makeup was still in tact, so I'm definitely giving the All-Nighter Setting Spray an A+.